If 17. 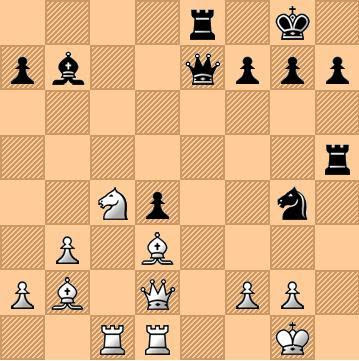 Nxd4 then 17....Bxh2, 18. Kxh2 Ng4+, 19. Kg1 Qh4 with good attacking chances. If 17. Qxd4, then 17....Ne4, 18. Nxe4 Bxe4 also with good attacking possibilities. 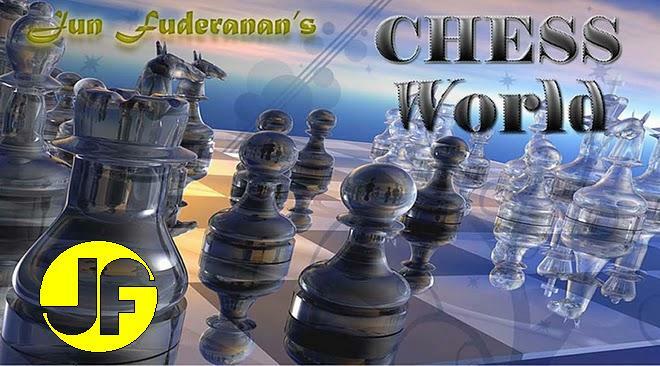 Black intends to place his Queen at h4, then mate next move. If 23. g3, then Black mates by 23....Rh1+. If 23. f3, then Black replies with 23....Rh1+; 24. Kxh1 Qh4+, 25. Kg1 Qh2+, 26. Kf1 Qh1 mate.